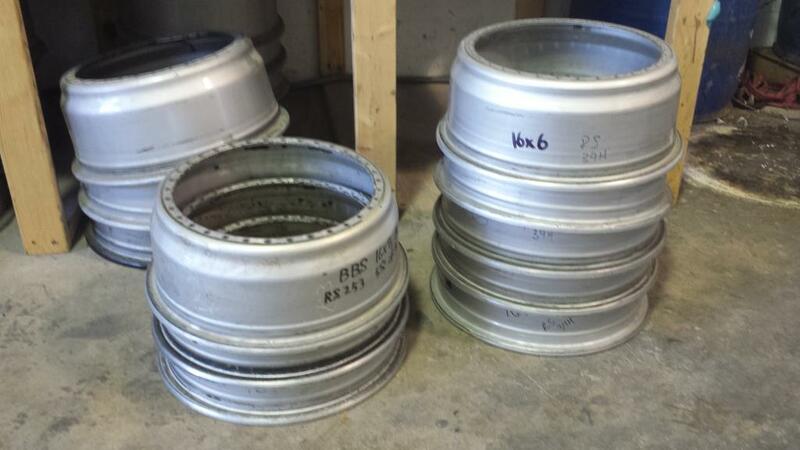 Have some used 16" BBS RS/RF/RT barrels. No visible bends, and no cracks. All 34 hole parts. 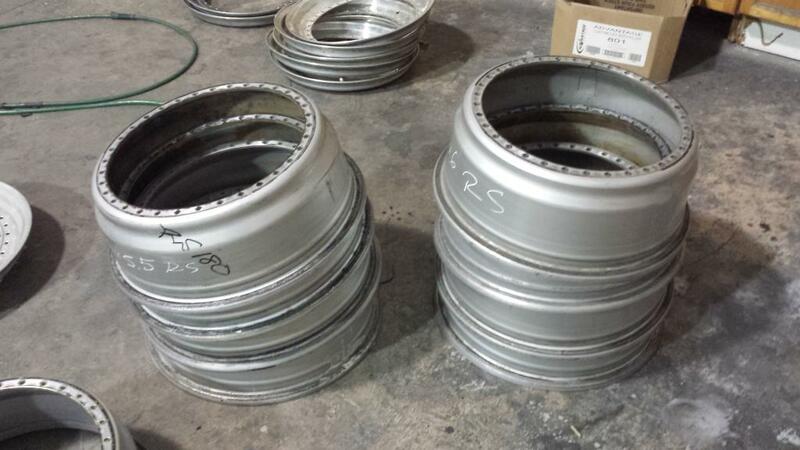 $95 per barrel, or $150 per pair. Plus shipping. Also have used 1" lips, $40 each. If you want the entire lot, I'll give you a deal on them. Dope post! Welcome to the fambam!